I always make sure myself look charm and attractive in front of public, especially on stage. Yet, my pregnancies bumped me into bulgy ladies! From a super model and pageant to a mother of my children, I was look like 2 difference people! 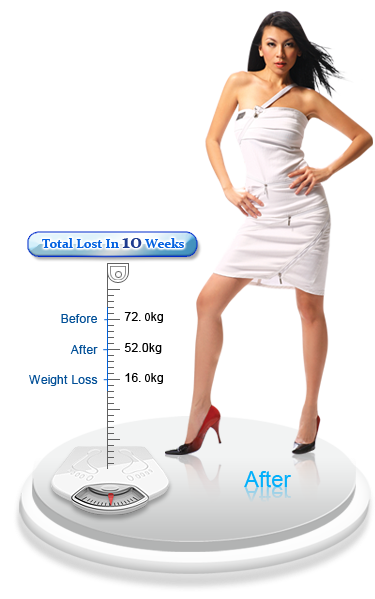 The extra weight gain caused me to lose my confidence, until I found Mayfair Bodyline. Mayfair has circumspection handles my problem and tailored a personalized SlimMaster to help me break the stubborn fat on my tummy! Thanks, Mayfair who help me to regain back my confident and my curvier body!